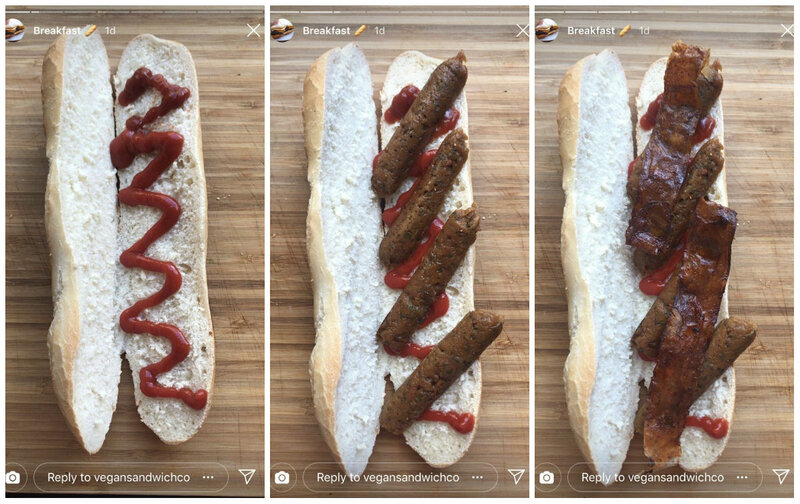 A lot of people took part in Veganuary with much success. 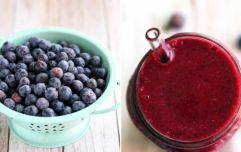 More so, many of us are choosing the vegan lifestyle now more than ever. However, while it is definitely easier these days to choose a place to eat if your vegan, one thing that always seems to miss the mark is sandwiches. Sam from the Vegan Sandwich Company said: "It's no question that veganism is on the rise but vegan sandwiches are still not quite there. After a lot of testing, I have finally finished my vegan breakfast roll. 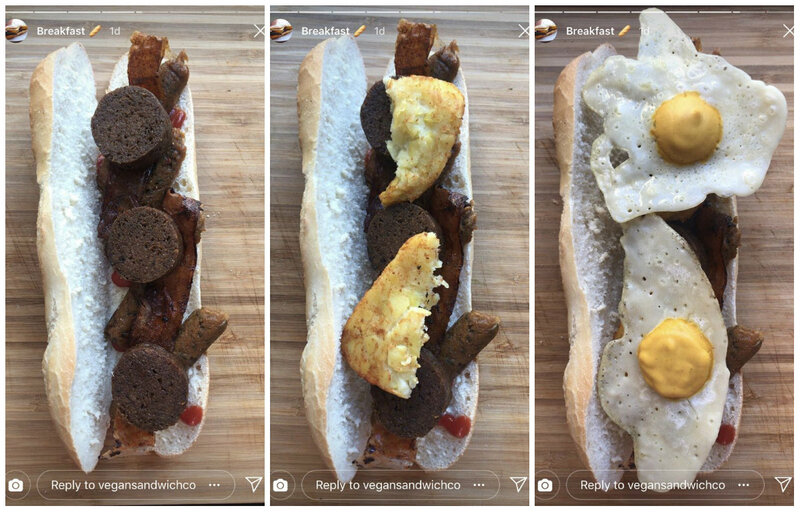 Sage and onion sausages, rice paper bacon, black pudding, hash browns and even a vegan fried egg. Am making plans for my first market this year. Would you like to see this on the menu? "What we're often given is a dry falafel sandwich devoid of texture or flavour. With Vegan Sandwich Company on a mission to prove that plant based sandwiches are just as good as anything that's not vegan. "I'm currently in the test phases but very soon I'm going to look to do my first market." After having created the vegan chicken fillet roll mid-January, Sam is back with a vegan breakfast roll and it looks just as tasty. "The sausages are sage and onion seitan, the bacon is made with rice paper, the black pudding is seitan too and hash browns are Lidl's finest. "The eggs are a bit of a secret mix but it's essentially two different batters made a bit like a pancake with some kala nemak (black salt) which gives it its eggy flavour." It actually looks better than a real breakfast roll!